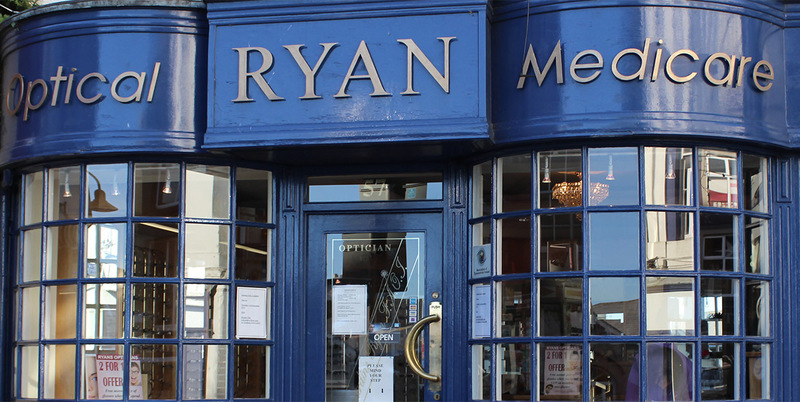 Ryan’s Opticians in Wexford Town was founded in 1953 by Dr Aidan Ryan and Dr Monica Ryan. The Ryan family are still very much involved in the running of the business. In 2009, the management of the optical practice was taken over by Laura Hayes F.A.O.I. 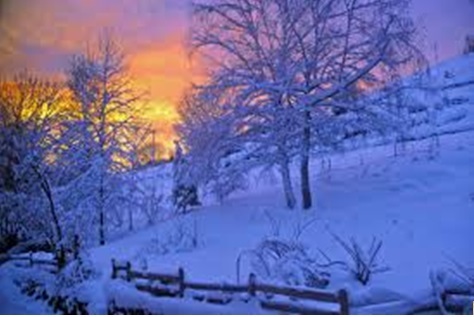 (Optometrist). Dr. Mary Jo Ryan (Ophthalmic Physician) specialises in the diagnosis and treatment of medical eye conditions. Gerardine Ryan is an Optometrist with over thirty years experience in the optical business. This re-organisation of our optician practice means that we are now able to offer routine eye testing six days a week, with a resident medical eye specialist available should anyone require any further investigation or treatment. Ryan’s Opticians and Medical Eye Centre is situated in the very centre of Wexford Town, in the Bull Ring. Our Optical Practice is extremely welcoming and comfortable and provides a wide range of eye care services and products – we are the only Optician in Wexford with a resident Medical Eye Doctor. 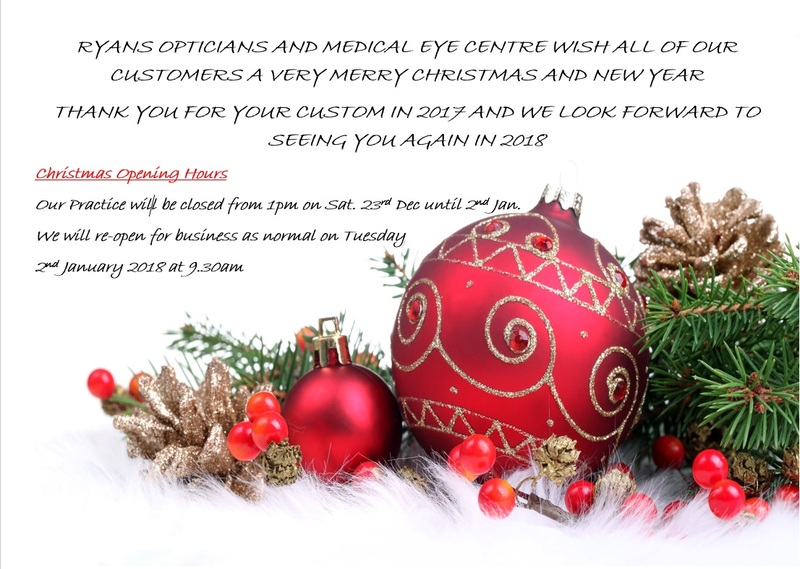 Ryans Opticians Wexford have been taking care of the eye-care needs of the people of Wexford Town for more than 60 years.